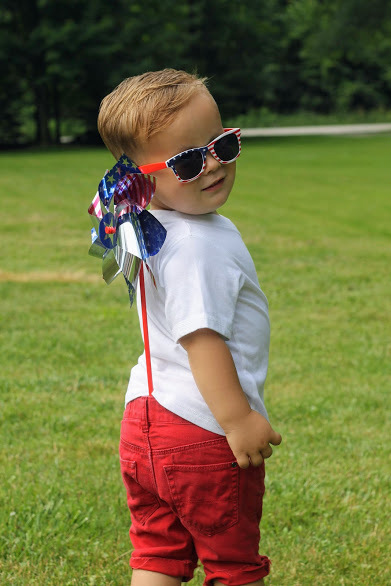 I don’t have many memories of the Fourth of July as a child other than going to see fireworks on occasion. It isn’t ingrained in me like other things from childhood. As a teen and young adult, the 4th became much more significant. Beach. Boats. Bonfires. Fireworks. My family even started to get into it much more as my siblings and I all had littles and wanted to really mark the moment. We have always been fortunate enough to have a place near the water or friends near the water that we could hang out with to watch fireworks. That made it easy enough to coordinate our growing family of grandkids past their bedtimes. But some years, circumstances aren’t conducive to organizing both littles and bigs and thinking of fighting the crowds for parking. Watching the nighttime sky blasts from an alternate location doesn’t seem too appealing. I can imagine this is the case for lots of mommas out there. 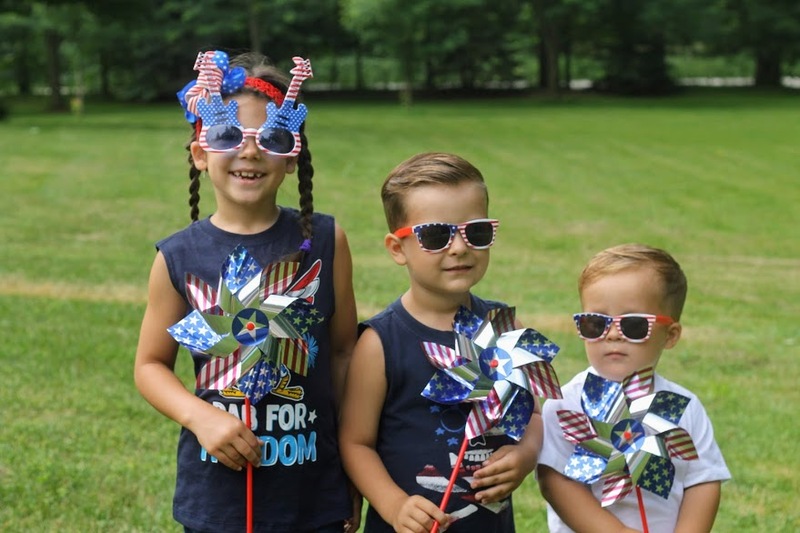 So what’s a mom to do when you really want to celebrate our freedom and country, but don’t want to drag the kiddos out past bedtime? 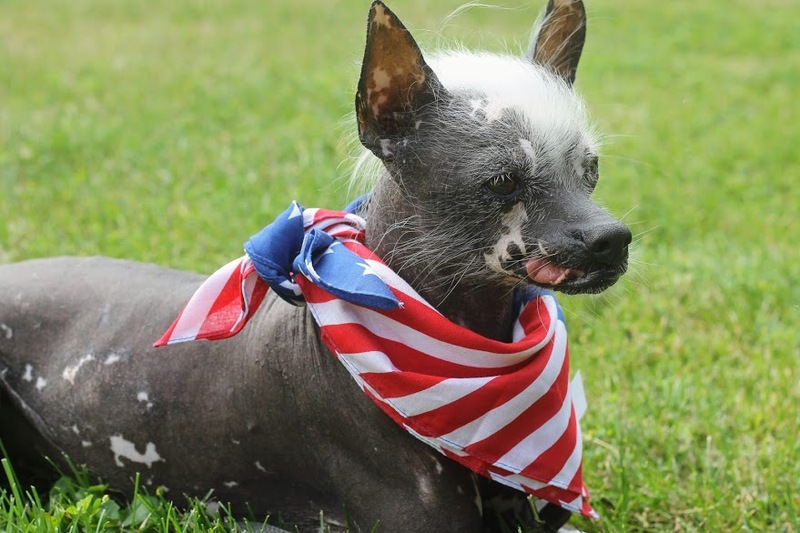 Incorporate one or all of these easy ways to celebrate the Fourth of July without fireworks. Maybe you want to start your day with a community parade. Maybe you want to make blueberry pancakes for breakfast and eat them outside. 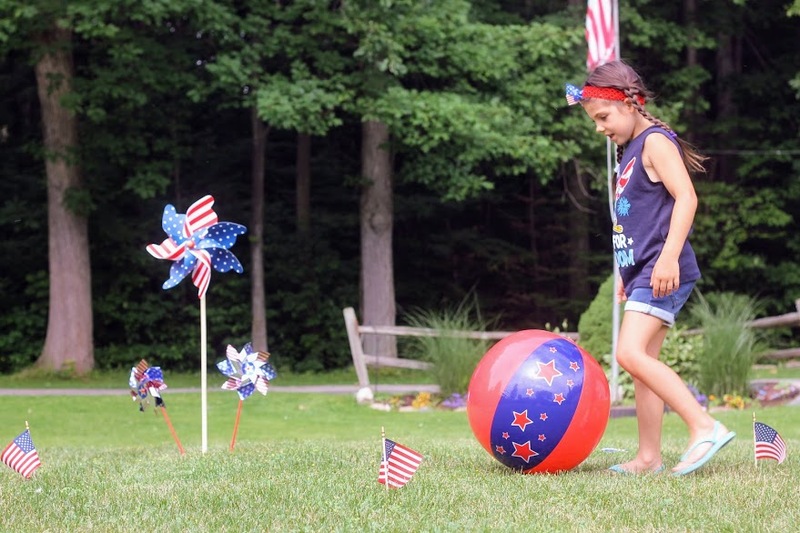 Or maybe you want to grab this flag beach ball in the Target dollar spot and set up a little obstacle of flags for your kiddos to run through. Simple and at least 15 minutes of fun while you prep a snack. It’s usually pretty hot in Michigan on the 4th, so beach crowds are much larger on this day. That can be a bit overwhelming and scary when you are toting littles. So I finally decided to build a PVC pipe water station so the kids can play all day long! It cost less than $30 for the materials. Eventually I will post my step-by-step directions. Slip and slide in background +DIY bike wash+ $20 inflatable pool= ALL DAY FUN! 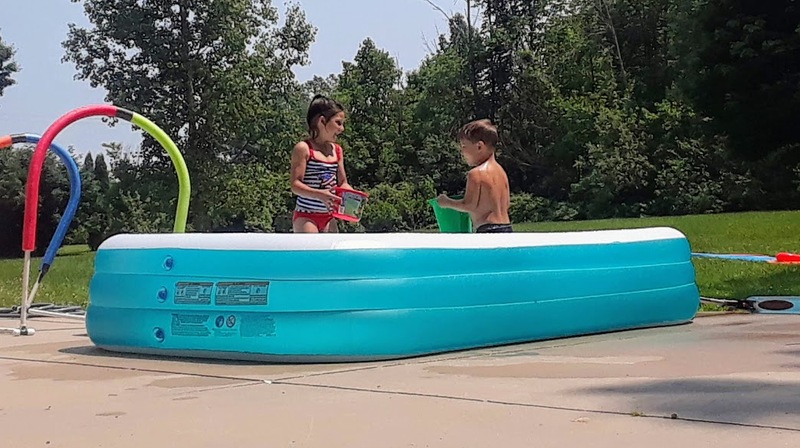 Target also has this perfect pool for $20. Add a cheap slip and slide, and you have yourself a little waterpark for all day 4th of July play! Oh for the love of all things red, white, blue, and chocolate! We totally need a snack on a skewer. This is one of the easiest and deliciously patriotic snacks you can whip together. Add a little more fun with some Redi Whip dip on the side of the plate. This recipe is pretty self-explanatory and fun for the kids. Blueberries. Strawberries. Brownie bites. Marshmallows. What could be easier and yummier! Just do it. You won’t regret it. 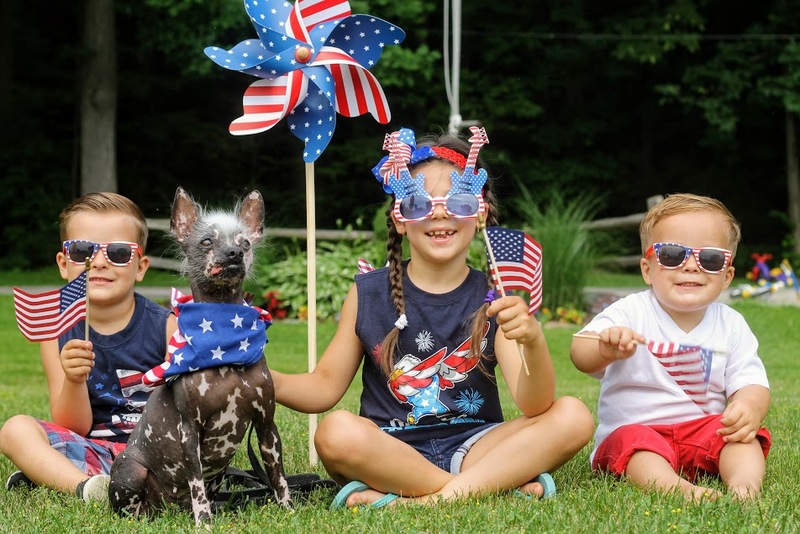 Having the whole fam in patriotic shirts is fun and sets the mood for a festive day. You can be crafty and tie dye white shirts the day before from some great Pinterest idea, or be like us and hit up Wal-Mart for shirts for the whole family. If you have a personal objection to Wally World, you may want to go the tie dye route or Target. Dollar store. Target dollar bins. Walmart. Whatever. You can spend less than $10 and get some cute decos to set the holiday mood. I opted for flags and pinwheels for some fun! 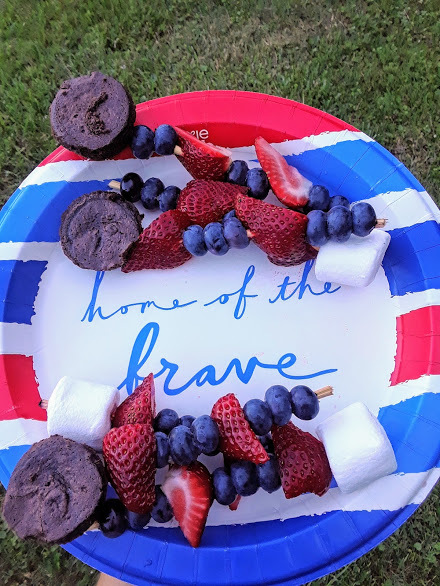 Grab a red plastic tablecloth and some patriotic plates and you have a party. Kids love everything out of the normal routine, so this is going to feel like a special day just with a few added touches. Bandanas. Pinwheels. Flags. Oh my! 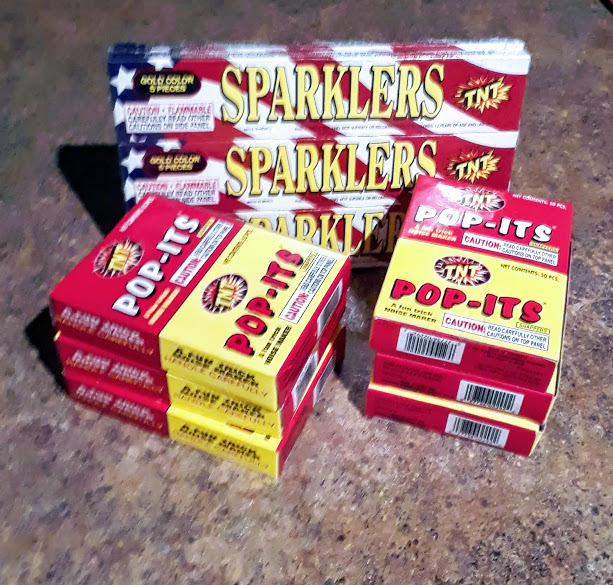 I grabbed some snaps and sparklers from the dollar spot at Target. Stick some sparklers in the watermelon when you bring it to the table for a snack and wow your littles. No 4th is complete without some light and noise! 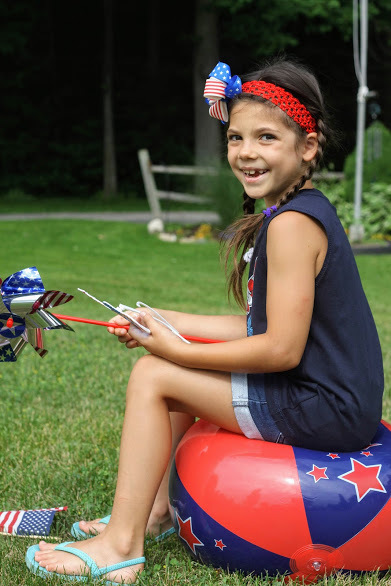 All in all, it is incredibly easy to make the 4th at home fun without fireworks. 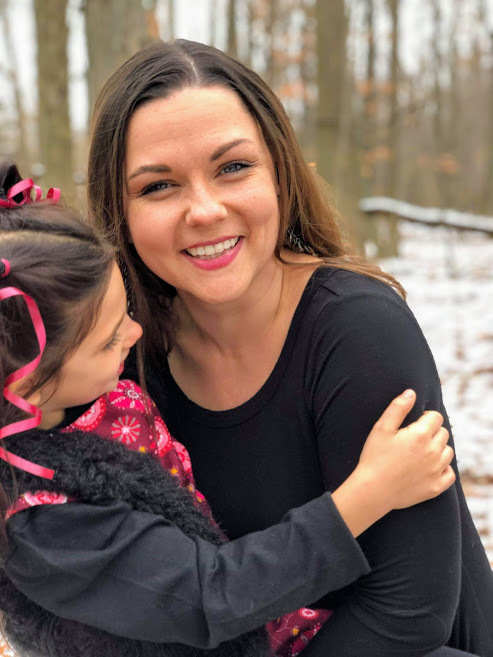 As moms, we go through so many stages of life. So if you are stuck in the stage of leaving home is just too much work, I see you. I hear you. It’s okay. But don’t stay there forever. Don’t miss living your best life now. 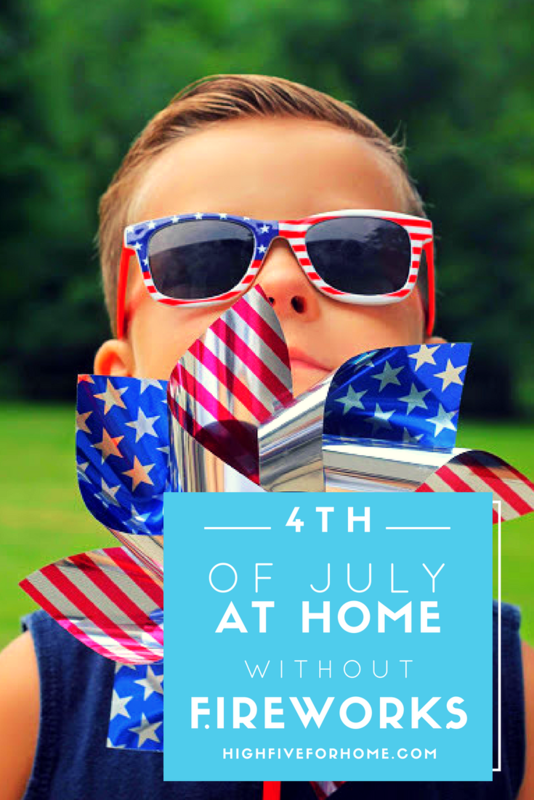 This 4th of July can be fun at home. Put your kids to bed on time and sip on something cold while you relax for the rest of the night….not fighting the traffic. You’ve got this momma. 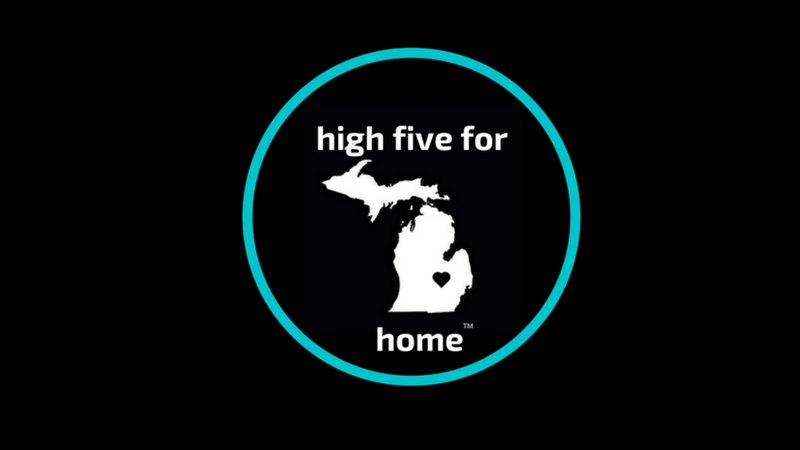 Keep making your house a love filled home! 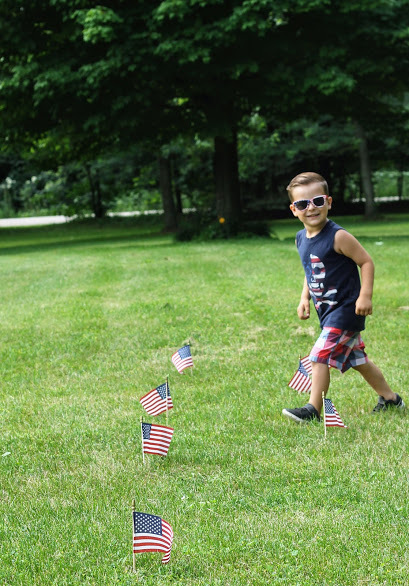 How have you made the 4th of July fun without fireworks? Let us know in the comments.